Zhou L*, Zhou S, Yang P, Tian Y, Feng Z, Xie XQ*, Liu Y*. Targeted inhibition of the type 2 cannabinoid receptor is a novel approach to reduce renal fibrosis. Kidney Int. 2018 Oct;94(4):756-772. doi: 10.1016/j.kint.2018.05.023. Epub 2018 Aug 6. PMID:30093080. Wang, J; Ge, Y; Xie X-Q. Development and testing of druglike screening libraries. J. Chem. Inf. Model., Article ASAP (DOI: 10.1021/acs.jcim.8b00537). Man, V; He, X; Derreumaux, P; Ji, B; Xie X-Q; Nguyen, P; Wang, J. 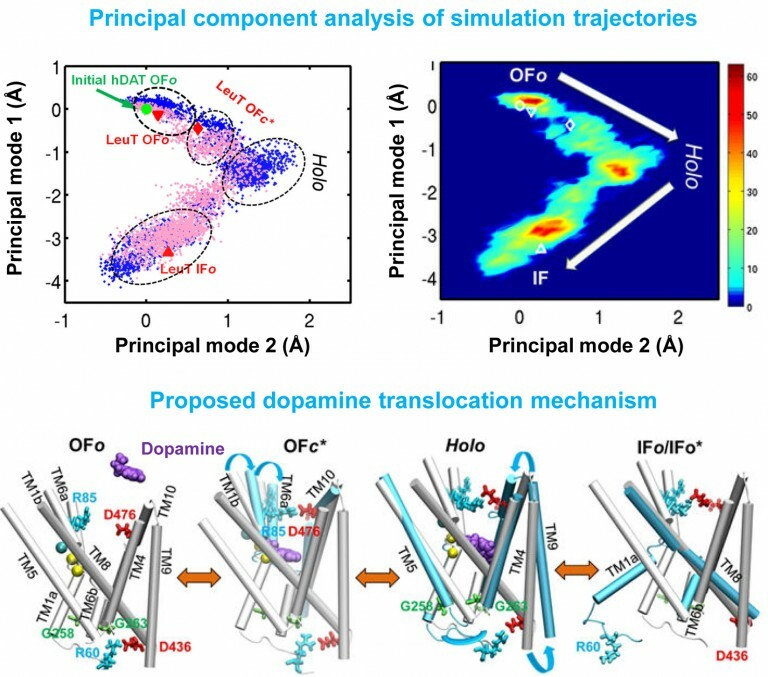 Effects of all-atom molecular mechanics force fields on Amyloid peptide assembly: the case of Aβ16-22 Dimer. J. Chem. Theor. Comput. (accepted) (Manuscript ID ct-2018-01107f.R1). Dominik, D.; Man, V.; Van-Oanh, N.-T.; Wang, J.; Kawasaki, T.; Derreumaux, P.; Nguyen, P. Breaking down cellulose fibrils with a mid-infrared laser, Cellulose, 2018, 25, 5553-5568.